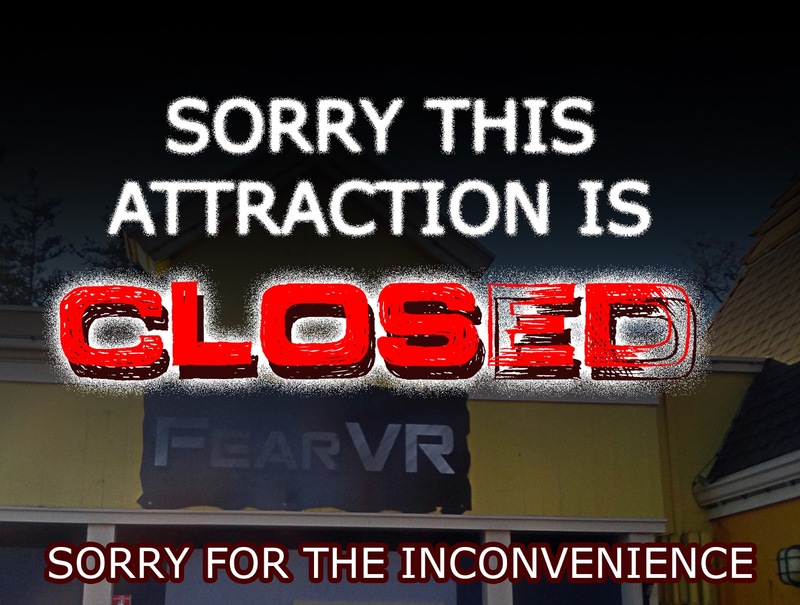 After a brief 3 nights of operating, California' Great America's (and Knott's Berry Farm's) hottest Haunt attractions FearVR 5150 were shut down. Shortly after making their debut, Cedar Fair dropped the "5150" name, which is a police code for confining somebody who has gone mentally unstable. Complaints began when people felt that this attraction geared towards adults was insensitive to those who suffered from mental illnesses. It is said that "NAMI-OC (National Alliance of Mental Illness, Orange County) believes it is in the poorest taste that mental illness stereotypes are being used by entertainment sources for commercial gain." 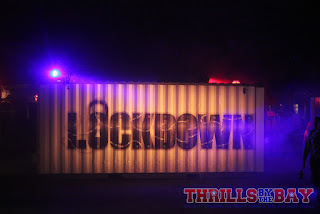 The initial complaints and protests stemmed from sister park Knott's Berry Farm, and from a man who was at Knott's Scary Farm trying to go in and check out FearVR. By the time he "made his appointment" it was already sold out for the evening. Going off of assumptions, he felt that the whole theme of the attraction he never experienced was insensitive to those who suffer from mental illness. Cedar Fair felt it was of best interest to shut down the attractions at their 3 parks that have them in their Haunt lineup. This attraction is NOT for kids. So what exactly is going on inside the VR attraction anyway? Guests initially set up an appointment and pay the $10 fee and are given a return time. When the time has come, guests are seated in a waiting area and watch a brief video on what they're about to experience - essentially a safety spiel and brief back story of a patient named Katie who has been possessed - not mentally ill. She is running around the hospital causing havok with use of telekinetic powers and is out to get you. You are at the mercy of the hospital staff to get you out. When the room clears out, 7 guests are seated and put on the VR headsets and can adjust the focus before their hands are strapped down to stationary wheel chairs. 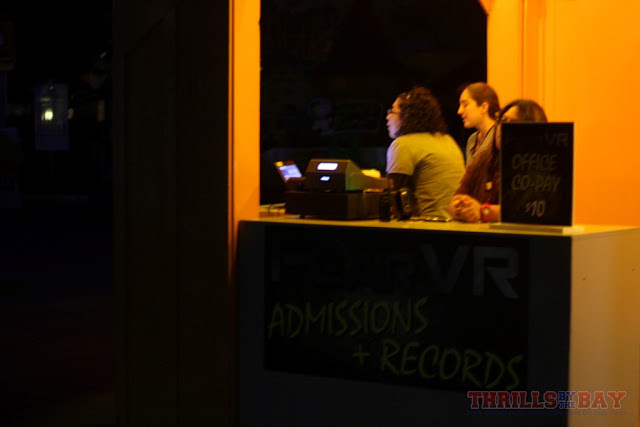 Headsets are then put on and the guests are taken on their way into the attraction. 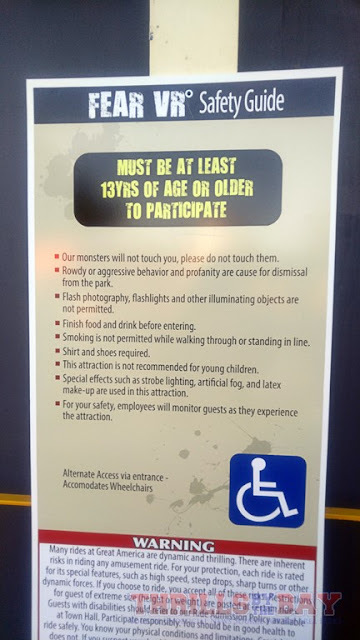 The attraction begins with an "injection" on your arm (and you feel a little jab on your right wrist from a small actuator built into the chair's armrests). During this time you are wheeled around the hospital corridors as you encounter the possessed patient that's run amok (which looks more zombie-like than anything). Insane asylums and such are nothing new in the world of haunted attractions. We've seen crazy clowns for years now and have even seen insane asylums and such in horror films. 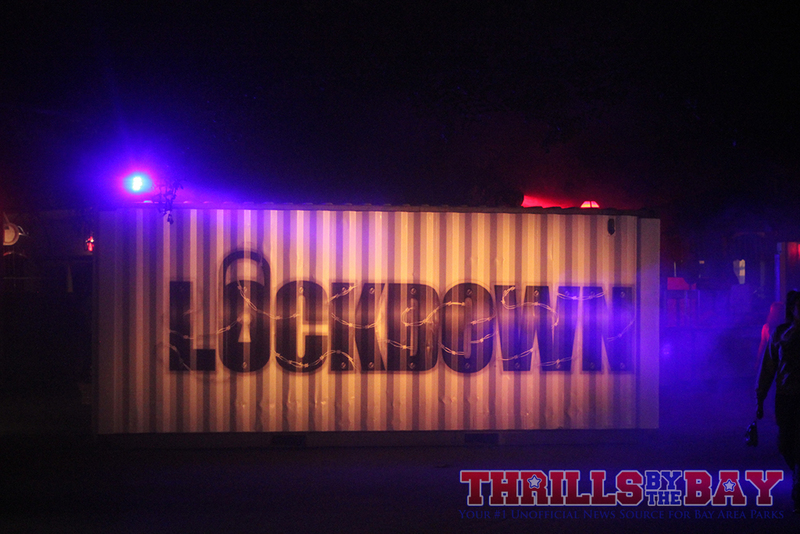 California's Great America also has "Lockdown" and "Insanitarium," a scarezone and maze that compliment each other. 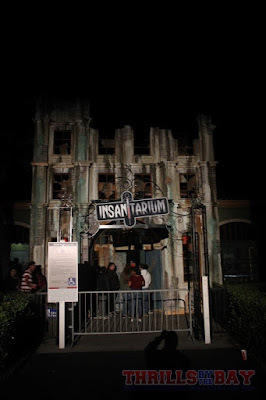 Insanitarium was inspired by the Agnews Insane Asylum during the 1906 earthquake. The asylum crumbled to the ground killing 100 or so patients that were there. The site had been said to be haunted since. 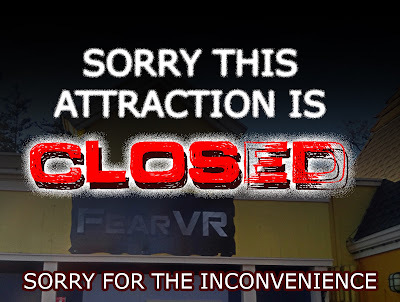 We are let down that a cutting edge attraction was closed down after a short 3 nights of operating, with a whole Halloween season ahead of it. FearVR 5150 was an attraction that stood out as it's something California's Great America has never done before and the attraction was a pretty convincing experience. 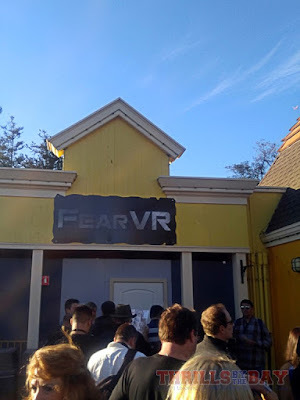 Were you among the few that got to experience FearVR? Did you find it offensive? Let us know in the comments below but let's keep things clean.